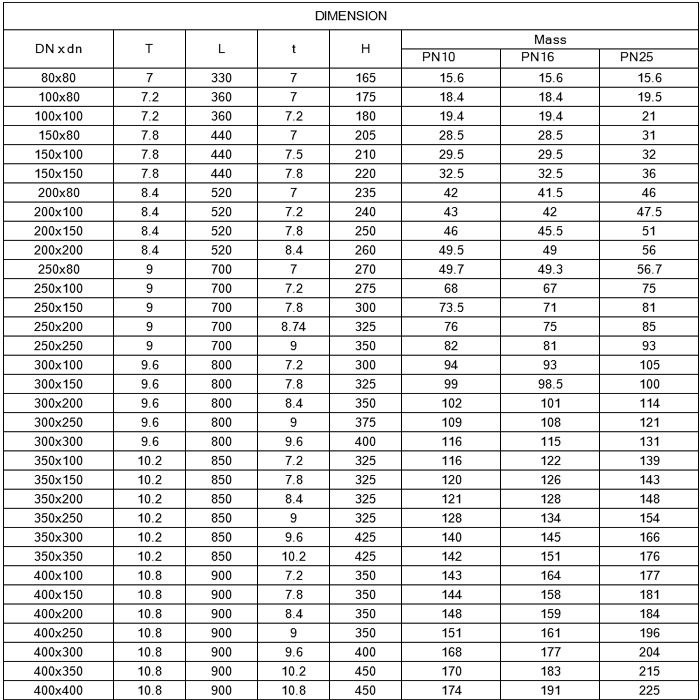 RAYTHAI produce ductile iron all flanged tee with the premium quality raw materials.The range of all Flanged tee is from DN80*80 to DN400*400. We offer all Flanged tee with high quality to meet the various requirements of our esteemed clients. Looking for ideal All Flanged Tee Manufacturer & supplier ? We have a wide selection at great prices to help you get creative. All the Straight Flanged Tee are quality guaranteed. 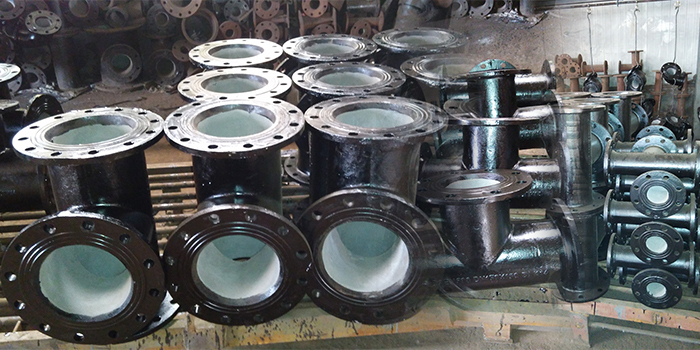 We are China Origin Factory of Ductile Iron Flanged Tee. If you have any question, please feel free to contact us.